The full line-up of athletes for the ADCC 2017 World Championships is taking shape, with five more big names confirmed for the no-gi tournament. 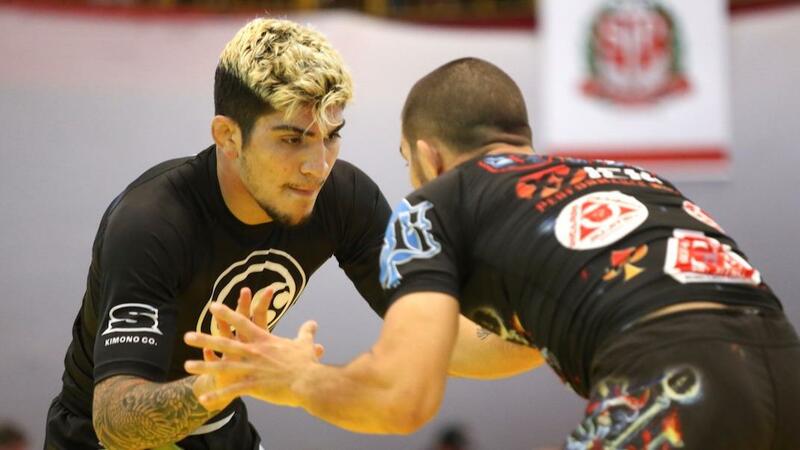 As we reported on Aug 3, Rodolfo Vieira (ADCC 2015 -99kg champion) is out due to MMA commitments. Danis enters the same divisions as Gordon Ryan, Leandro Lo, Keenan Cornelius, Romulo Barral, Pablo Popovich, Xande Ribeiro and - interestingly - Murilo Santana, head coach and founder of Unity Jiu-Jitsu in New York, where Dillon is training since leaving Marcelo Garcia's. MMA fighter and jiu-jitsu black belt Jake Shields is also in and will compete in the -99kg division. Shields and Danis have a fractious history as members of the opposing teams of Conor McGregor and Nate Diaz. They faced off in May of this year in the main event of SUG, with Shields winning via fastest escape time in OT.